The home interior decoration is becoming commodity for everyone. 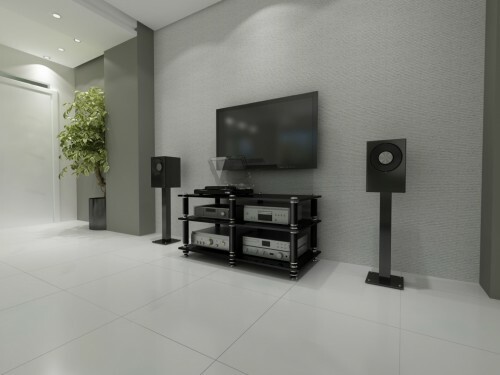 Whatever your style is, whatever the kind of electronics you need to house, NorStone Design has a solution for you. NorStone Design combines functionality and beauty to safely hold your Hi-Tech flat screen TV, your Hi-Fi vintage amp or your favourite turntable without disfiguring your decor. Because our common mission is also to make modern design furniture available to more people, NorStone Design products are affordable too.